819 Northeast Drive Davidson, NC. | MLS# 2153566 | Provident Living (704) 609-5362 - Jean Griswold - Your Trusted Real Estate Advisor - Call Jean for all of your real estate needs. 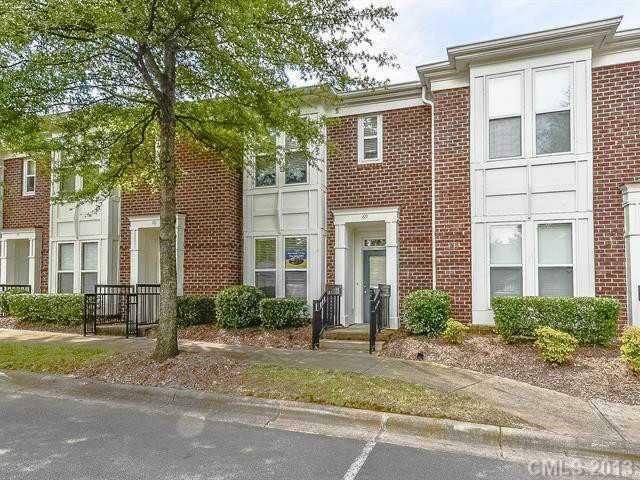 Well-maintained unit with very private courtyard-like backyard with brick wall and lush landscaping. Nice patio in rear; outside storage. Hardwood floors on main; fireplace in living room. Formal dining room plus eat-in kitchen overlooking rear courtyard. Two bedrooms, two full baths up -- half bath on main level.